HGVs using the two Severn Bridges on the M4 and M48 no longer have to pay VAT on the toll, meaning they are charged £16.70 rather than £20. This move is part of a plan to eventually abolish tolls on the roads, although a date has not yet been set for that. From today (8 January), the responsibility for the operations, maintenance and vehicle charges for the bridges is managed and run by Highways England, the government-owned company that looks after England’s strategic network of motorways and major A-roads. This move has been welcomed by trade bodies the Freight Transport Association (FTA) and Road Haulage Association (RHA), although both have called for clarity on when tolls will be fully abolished. Ian Gallagher, FTA Policy Manager for Wales and the Southwest said: “Today marks a turning point for users of the bridges, although the reduction by the rate of VAT has little impact on the business community which, in many cases, can reclaim this cost. The intended removal of all charges on the bridges by the end of this year is a welcome boost to logistics businesses in both the Southwest and South Wales already facing serious financial pressures. 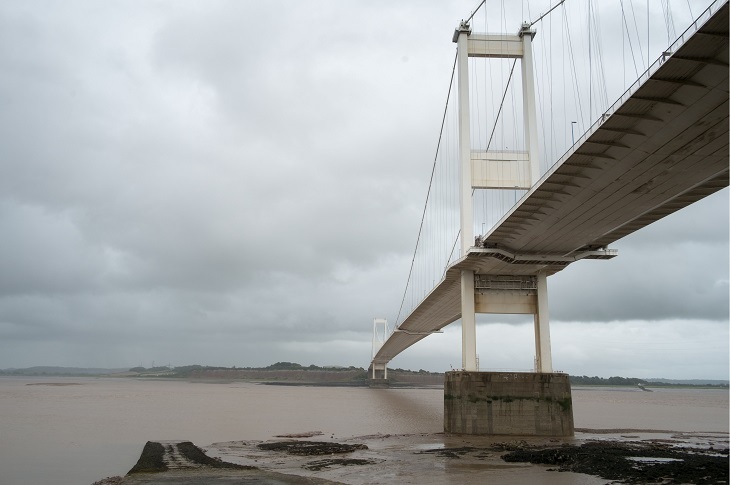 With the uncertainty of Brexit looming, anything which can help to boost business revenues is great news to keep economies on both sides of the Severn estuary trading effectively. However, he did sound a note of caution: “However, the inevitable increase in traffic will put a big strain on the current infrastructure. 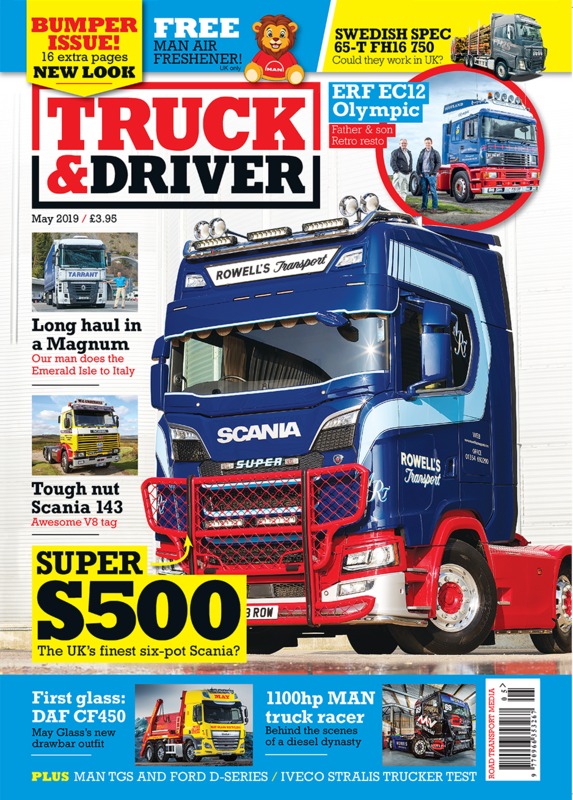 Hauliers and businesses need strong reassurance that, as the deadline for the end of tolls approaches, the necessary steps needed to maintain smooth traffic flow are put in place as a matter of urgency.